Princess Durru Shehvar College of Nursing. 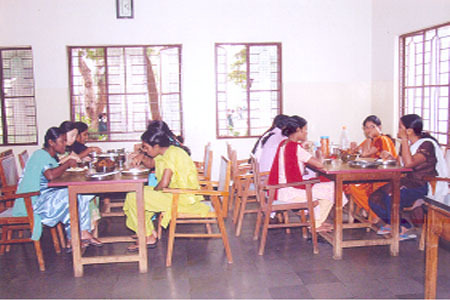 The PDSCON hostel is housed in a three storied building comprising a built up area of 8,000 sq.ft. 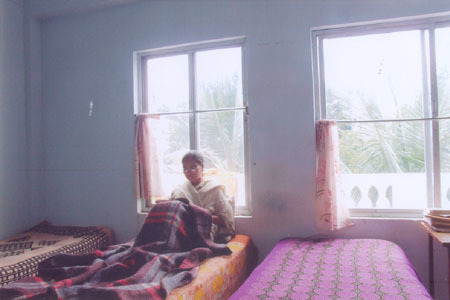 Each student is provided with an individual cot and a cupboard in well ventilated dormitories. A spacious kitchen equipped with modern equipments and appliances caters to the mess requirements of the hostellers. The smooth functioning of the hostel is managed by a fulltime warden assisted by essential and support staff. The hostel is under the surveillance of round the clock security 24x 7 throughout the year. Hosted at Citi Web Services.